Sometimes it's good NOT to be like Jesus - The role of messiah has already been filled. 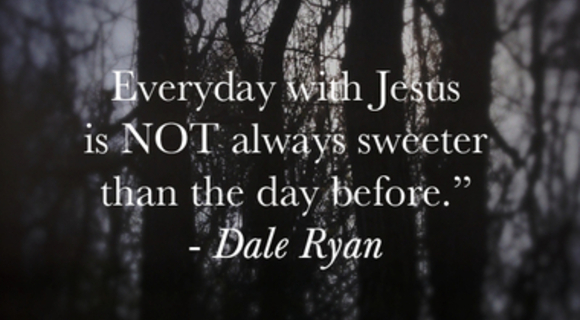 Dale Ryan on letting it be and giving up pretense and for Lent. God has something better planned for you than just trying hard.